Microsoft’s official Xbox page has been updated which lists all the games that players could buy as part of the Deals with Gold for the last week of August. As with the trend, the company has brought some great AAA titles that you could purchase for cheap or grab them for free for a limited time. The Deals with Gold and Spotlight Sale with all the listed games will be open till the 4th of September after which the games will be refreshed with brand new titles. 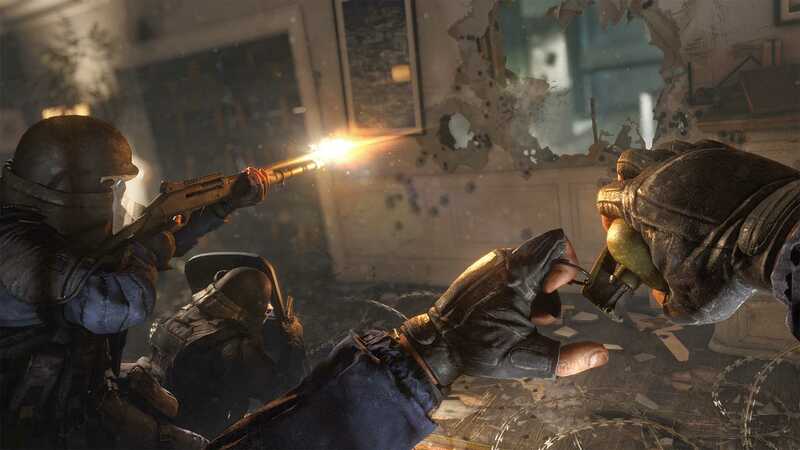 Xbox One gamers get some kickass games this week including Rainbow Six Siege for $25, Mafia III for $26 and Assassin’s Creed Syndicate, the last best game in the Assassin’s Creed series for a cool $20. If you are willing to spend about $60 or so, you can easily buy all three amazing titles and good news is, Rainbow Six Siege offers the best multiplayer combat. The tactical shooter relies on team effort, gadgets and efficient use of the environment to take down your enemies. It is similar to Counter Strike but you can’t just run and gun because the enemies would kill you in an instant. For people who love engaging single player stories, Assassin’s Creed Syndicate is one of the best out there set in England and follows the adventures of two different assassins with unique perspectives. 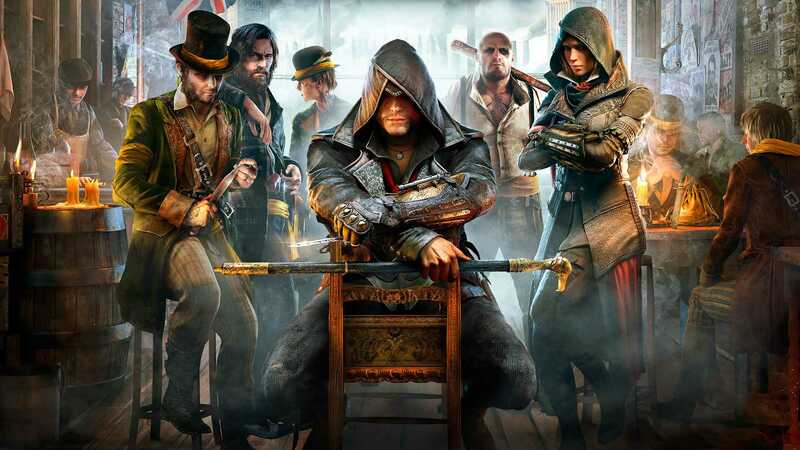 Each one of them have a different combat style and compared to many previously released games, Syndicate is definitely worth your time and money on the Xbox One console. Evolve sells for $7.50, Assassin’s Creed IV Black Flag for $12 and Bulletstorm Full Clip goes for $30. The Spotlight sale also brings a lot of additional games including Assassin’s Creed Chronicles, a 2.5D side scroller adventure, Dead or Alive 5 and Goat Simulator DLCs. The Xbox 360 console still gets some love from Microsoft as three different games are available as part of the Deals with Gold offer. Subscribers can grab Final Fantasy XIII-2 at just $10, Assassin’s Creed III priced at just $5 while Mafia II on the older generation console costs about $7.50. Players who have subscribed for Xbox Live Gold Membership can get Games with Gold program for free. The long list of games will have varied pricing based on your region. Major Nelson blog provides info on more titles that are part of the Spotlight sale for both the Xbox One and Xbox 360 consoles.